I was reading the story of the ten lepers today, and I got to thinking: what happened to the nine other guys? The passage just says that one leper returned and was thankful to Jesus for healing him, and even Jesus asked where the other nine were. So I got to speculating, and I came up with nine scenarios which could have explained why the other lepers did not return. The forgetful leper: "I forgot." You see, I meant to come back and tell Jesus thank you and all that, but it completely slipped my mind. Sorry. The lazy leper: "I didn't feel like it." You know, after walking all the way to the temple and being examined by the priest and all that, coming back to tell Jesus how grateful I was just too much of a hassle. The overextended leper: "I was too busy." 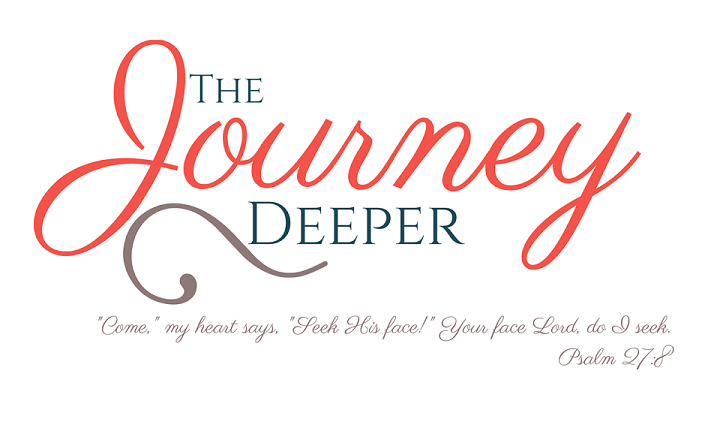 The fearful leper: "I was afraid." That Jesus fellow was super-intimidating! What if I made him angry by going back? What if once I left the city my skin condition came back? What if I leave town again and people think that my leprosy returned?! The apathetic leper: "I didn't think it was a big deal." Jesus said some words, I was healed. Sounds like any other prophet and healer around these days. Why should I be super-thankful that he made my skin clear up? The clueless leper: "Wait, what?! I had no idea!" I didn't even realize that it was because of him that my leprosy is gone! I just thought it cleared up on its own or something. The misguided leper: "Oh, I thought that I was supposed to thank the priests!" They were the ones who said I was clean again, so I gave them all my thank-yous for that. The procrastinating leper: "I'll thank him later." I just keep putting it off until later. I'll get around to showing my gratitude eventually. The distracted leper: "I was on my way back there, but I got distracted." Totally lost track of time, sorry. I was on my way back to Jesus, but then something else caught my attention and I got side-tracked. How many times have we done these things? God does something amazing for us, by his grace, and we forget to thank him, or we're too busy, or we procrastinate. Worse yet, sometimes we don't even realize the value of his grace or the power of his words! We get caught up in the rest of life, we are grateful to people instead of to God for his sovereignty, we make excuses. Or we don't have faith in God, and prefer to reason away our blessings, calling them luck or coincidences. 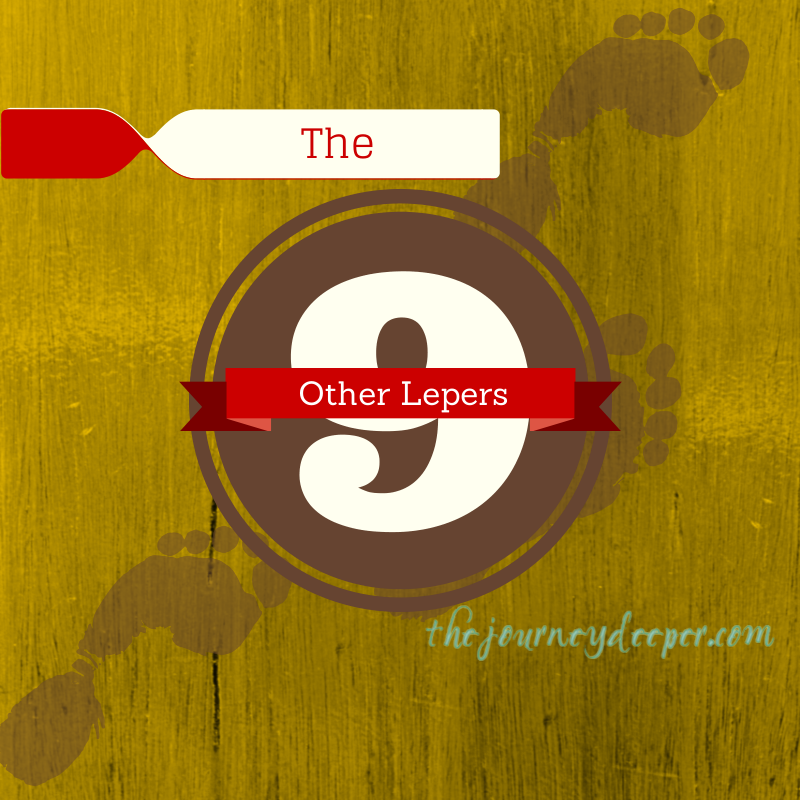 Which of the ten lepers are you? Hopefully we are all (or striving to be!) the one that took the time to go into God's presence to say thank you. Interesting post. Admittedly, the other nine lepers never crossed my mind. I, as I am sure others, always focused on the one that returned. That is where the message lies. However, you've shown a need to see, not only what is apparent in the story, but what can get lost in the details. I appreciate that. Grace and Peace to you. Hi John! Thanks so much for stopping by! I thought about the nine other lepers pretty randomly while reading that passage. As my mind wandered, this post came about lol. I thought this perspective would also be an interesting lesson in gratitude. Yes! So do I. It's really sad how we can make excuses for not taking the time to be thankful.